The European trade monitor has declined to pursue a complaint filed by Bellona against Norway over the nation’s scheme of reimbursing oil speculators with lavish subsidies paid in cash – a measure Bellona says amounts to state aid. 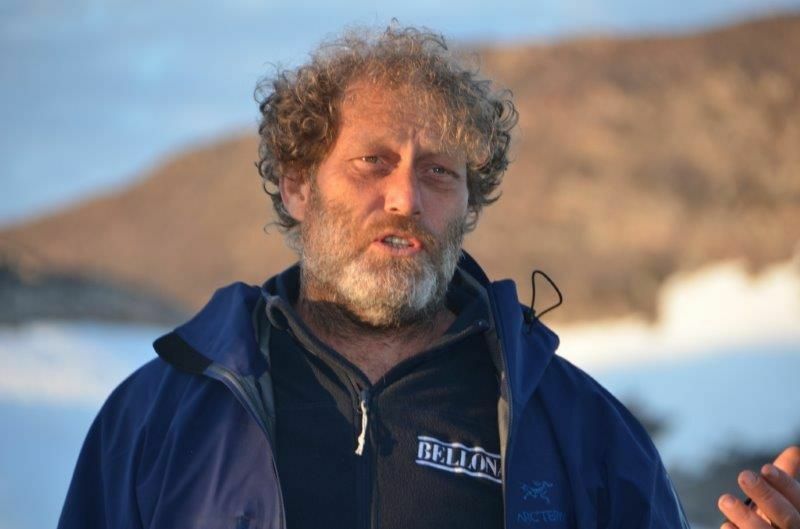 But Bellona President Frederic Hauge has vowed to continue contesting the state’s tax reimbursements to oil companies operating in Norwegian waters, a practice that has cost the nation some €14 billion in revenues since the reimbursement program began. Yet there may be hope. The matter will now fall to the European Union Commission, which will soon sit to assess state aid rules in light of the EU’s new commitments to reducing greenhouse gases. The Commission will doubtless take into account evidence compiled by Bellona, which shows that the reimbursements to oil companies encourage precisely the kinds of emissions Europe’s new climate targets seek to stem. The European Free Trade Association’s Surveillance Authority, known as the ESA, on Wednesday notified Bellona in writing that it has declined to pursue the organization’s complaint. Bellona’s complaint was filed in August of 2017. 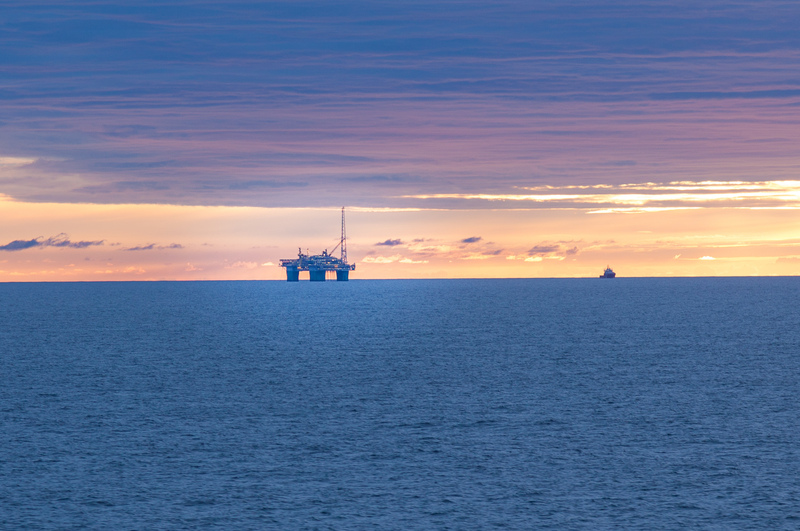 The fifteen-page document focused on provisions in Norway’s tax codes that allow oil drillers operating in Norway’s waters to deduct 78 percent of their exploration costs from their taxable income. What’s more, for drillers that don’t have any taxable income, that 78-percent deduction is simply paid back to drillers cash. Bellona says that has become an expensive proposition. In 2015 alone, the Norwegian state gave away some 13.3 billion kroner – or € 1.4 billion by the exchange rate at the time – to oil majors. 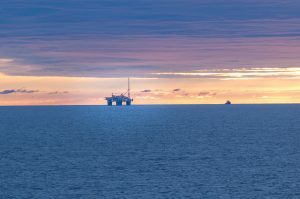 This, said Bellona’s complaint, allows big oil a blank check while drilling in Norway’s waters, and gives oil companies preferred status compared to other energy sectors, such as renewables. Still, says Hauge, Bellona’s complaint to the ESA lays the necessary groundwork for input the organization will provide to the EU Commission as it considers revisions to EU state aid rules. “Here, the rules on state aid for energy and the environment will be reassessed in light of the EU’s new climate ambitions,” says Hauge. Hauge also expressed hope that Norway’s politics are evolving away from giving oil explorers such cozy preference. Earlier this month, the country’s $ 1 trillion sovereign wealth fund announced it would dump some $7.5 billion that it hold in oil stocks. Though the divestment move spared larger oil companies like BP and Shell, which are conducting renewable energy research on top of drilling operations, the measure will trim the sovereign wealth fund of 150 companies that do nothing but speculate for and drill oil. Because of that, Hauge said the decision by the ESA to not pursue Bellona’s complaint is hardly a vote of confidence for those who hold investments in big oil. “We have seen the debate clearly lately, so if I was an oil investor I would not consider myself to be off the hook just yet, says Hauge.